Your legs are in good hands with Dr. Satish Vayuvegula. He is certified by the American Board of Venous & Lymphatic Medicine, recognizing him as a physician who has met rigorous standards of knowledge, skills, and experience to provide quality care to vein disease patients. Vein Specialization: Dr. Vayuvegula has extensive training in phlebology, the diagnosis and treatment of varicose vein disease and related disorders. At Vein Clinics of America, he specializes in ultrasound-guided foam sclerotherapy and endovenous thermal ablation. Medical Credentials: He earned his medical degree from Chicago Medical School in 1999 and completed his residency at Emory University School of Medicine and Affiliated Hospitals in Atlanta, Georgia. 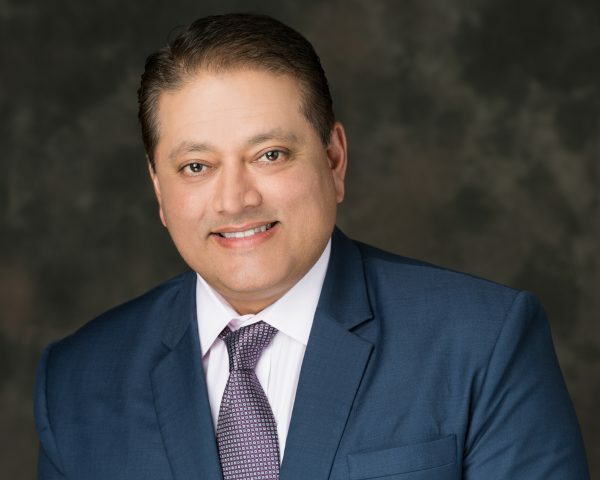 Prior Experience: Dr. Vayuvegula’s interest in vein disease began during his residency when he learned that he was one of millions of Americans suffering from varicose vein disease. Professional Affiliations: He is an active Member of the American Vein and Lymphatic Society and the American Medical Association.